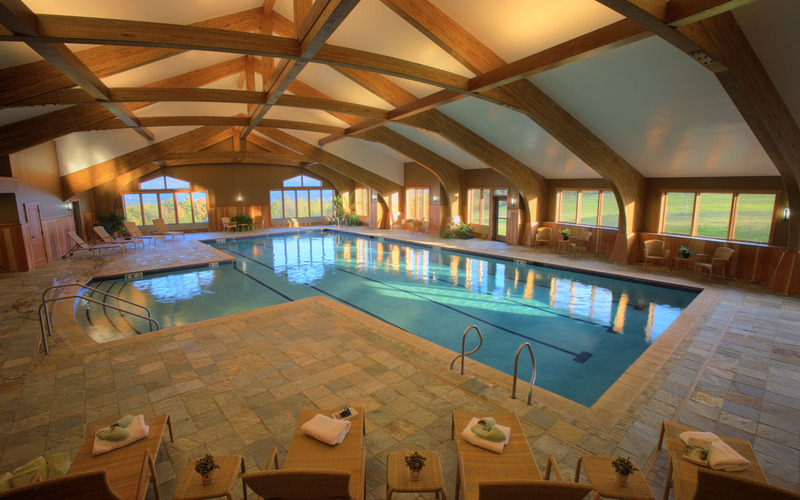 With an Austrian-inspired design, the Fitness Center at the Trapp Family Lodge houses a 60 by 25 foot indoor swimming pool with a dramatic cathedral ceiling and massive wood beams. The center also includes a massage suite with treatment rooms, tranquil lounge spaces, yoga and exercise rooms, and a climbing wall. 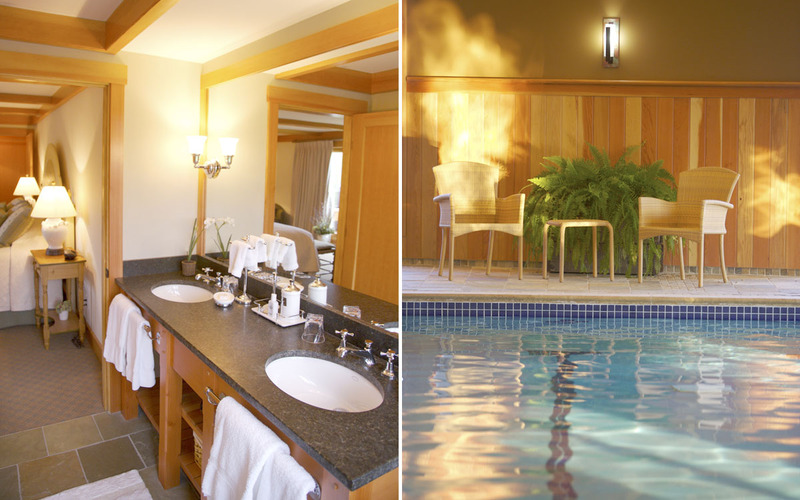 TruexCullins was responsible for the interior design, furnishings and fixtures for the new fitness center. 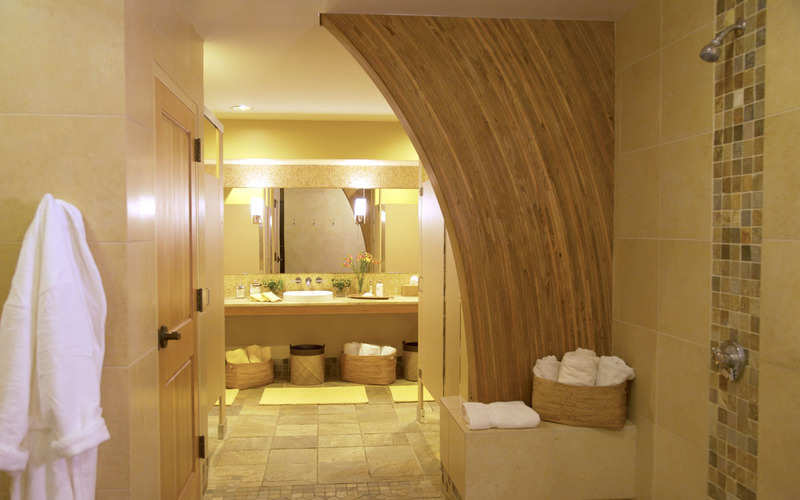 Natural and local materials were used throughout the building to create a relaxing and comfortable environment. TruexCullins Interiors worked in collaboration with GVV Architects on this project.